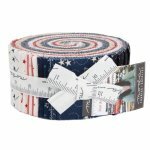 STAR & STRIPE GATHERINGS IS A PATRIOTIC COLLECTION OF SMALL-SCALE VINTAGE-INSPIRED PRINTS. 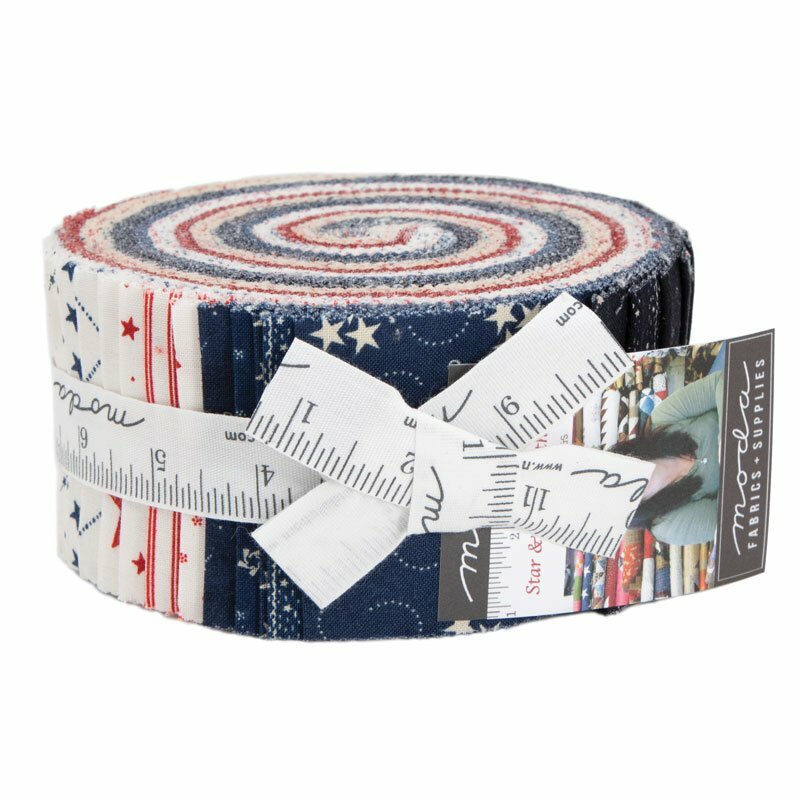 TRUE AMERICANA COLORS SPARKLE TO REMIND ME OF SUMMER DAYS WITH BACKYARD PARTIES, PICNICS ON THE LAWN AND PARADES DOWN THE MAIN STREET OF TOWN. FROM TREASURED MEMORIES TO THE ANTICIPATION OF NEW CELEBRATIONS, THESE FABRICS - AND THE PROJECTS IN THE BOOK OF THE SAME TITLE - SHARE MY LOVE.